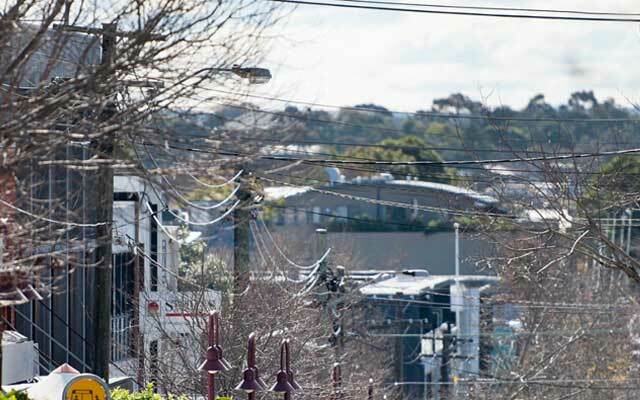 Morton has been representing residential property sales and property management in Pyrmont for over 8 years. 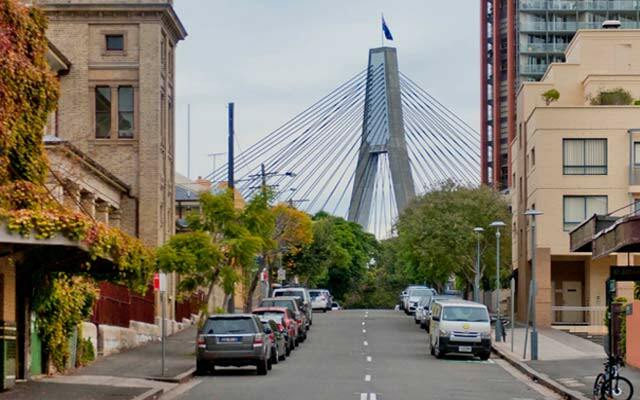 As the first independent agency with an office located in the Pyrmont precinct our team offers clients unparalleled historic and current residential property knowledge and local market insights. Our multilingual team know all there is to know about the residential apartment buildings, communities and wharf developments in Pyrmont. 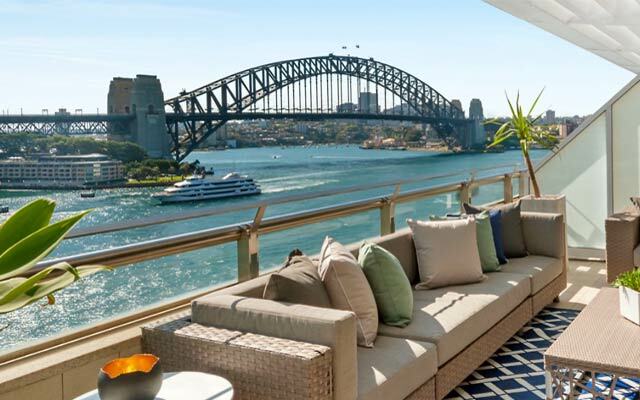 Morton has a reputation for exemplary communication, outstanding service and record breaking results, maintaining an enviable database of active buyers, vendors and investors eager to capitalise on the expertise offered by the Pyrmont team.